What is a Play Center? Toybank sets up 'Play centers', which are spaces in which socio-economically disadvantaged children can play with educational toys and games. Our other activity is to have toy distribution programmes. 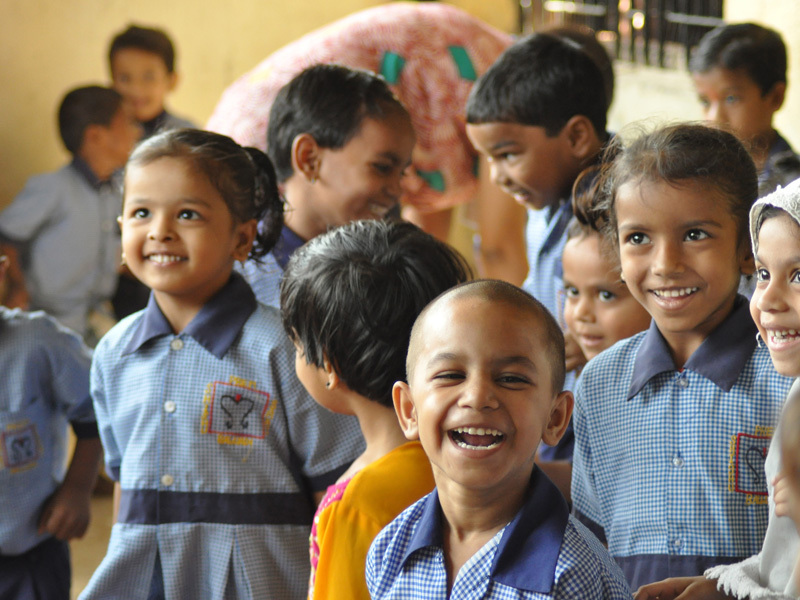 We currently have over 285 play centers across the state of Maharashtra. What is development through play? There are scientifically-proven benefits of play- an improvement in the childâ€™s social and emotional skills, life skills, motor skills and language skills. Moreover, play has the obvious benefit of making the child happier. For this reason, we believe that play is the childâ€™s right. 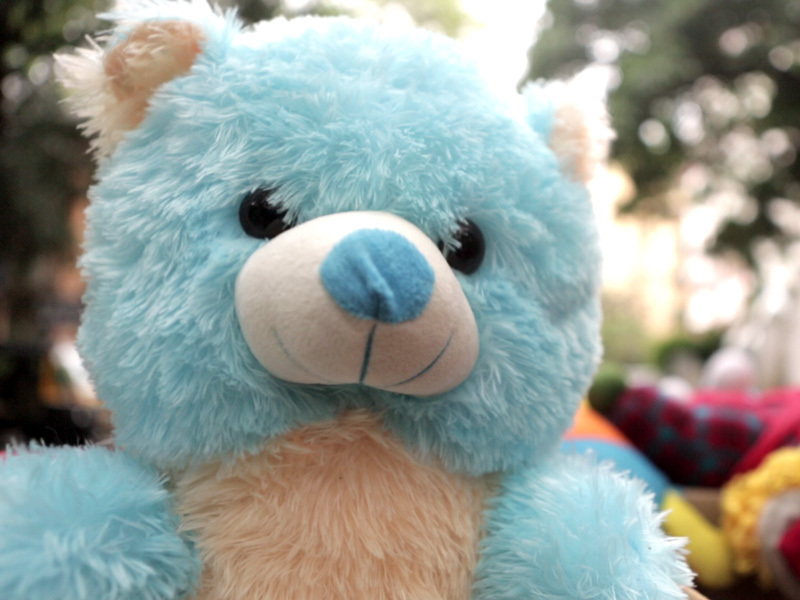 To address development issues among Underprivileged kids through Toys and play. 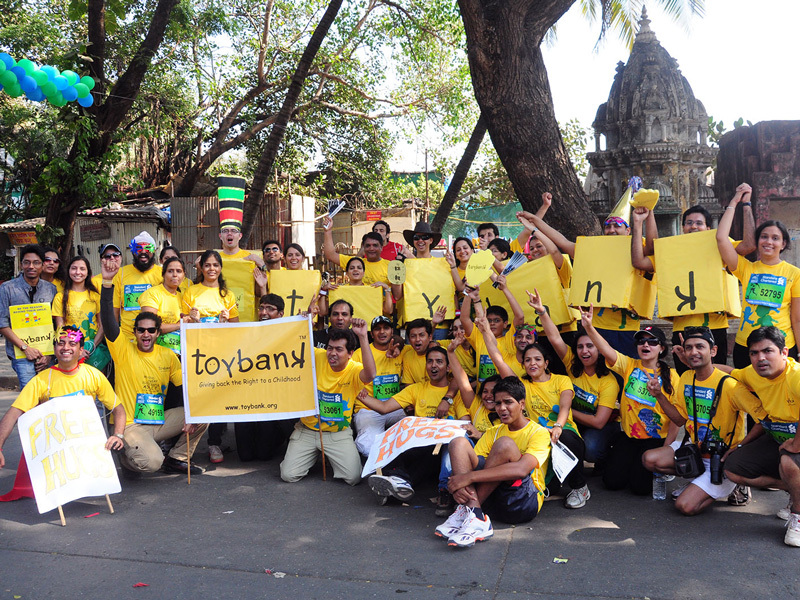 Toybank associates with NGOs and sets up a toy library within their premises. The toys in these libraries undergo segregation and are deployed after assessment of the needs of children in that NGO. When a toy that represents joy and happiness is shared, the fun gets multiplied.A Toy Distribution is an energy packed event, where the children exhibit their fullest potentials and hidden talents. 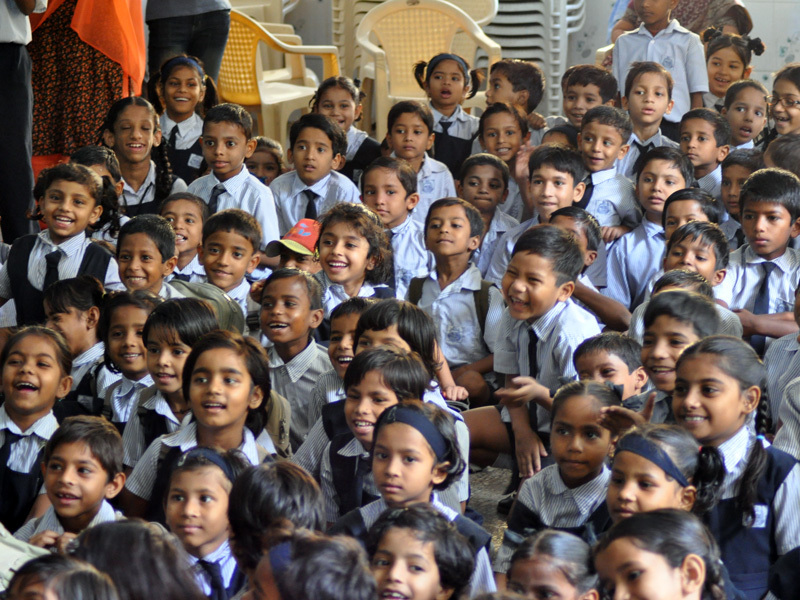 Sensitization is a subtle awareness creating exercise carried out by our team of experts. The basic principle of Toybank is explained to a consenting group of children/ decision makers in delicate manner. I was delighted to be introduced to Toybank about 10 years ago. 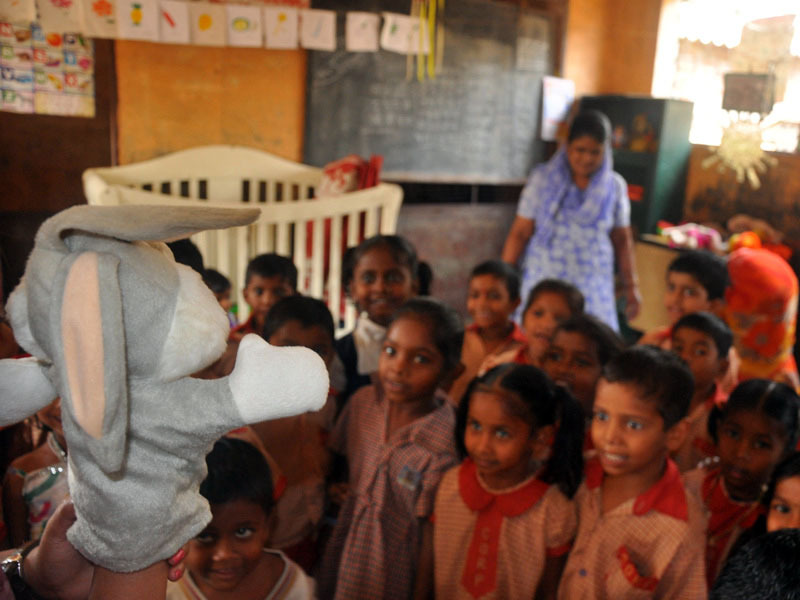 Led by the inspirational and infectious Shweta, I was so impressed with her vision and drive to connect with less fortunate children through play, games and toys. I was delighted to support Shweta and have remained in touch ever since. Toybank's goal is simple yet so difficult to achieve. Every child should have the opportunity to play with games and toys and to learn from that experience. I am incredibly proud to have played a very small part in Shweta's vision and look forward to remaining close to Toybank.